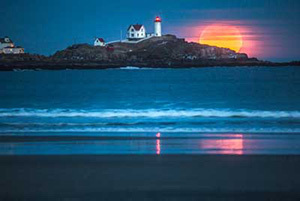 What’s So Funny About Maine? This revered section of the Appalachian Trail looms large over the gold course below. 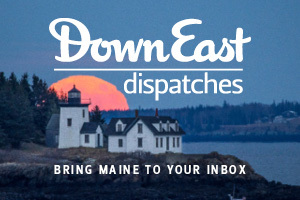 Down East’s editors discuss Maine wolves, free muffins, Daggett Rock, and more.  Events not to miss in the month of November. 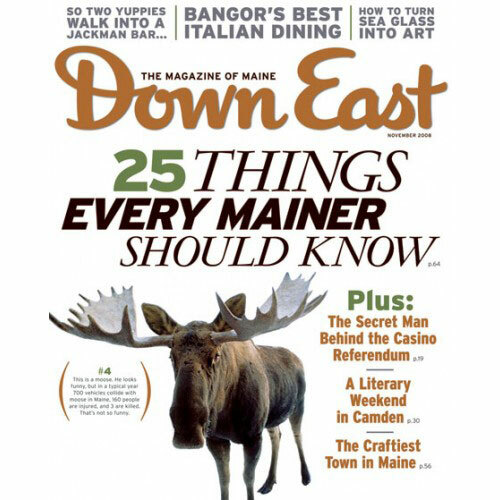 A guide to the trees of Maine. Cooking classes come to Stonewall Kitchen headquarters.